Take a trip to a country that stood still for many decades under dictatorship rule. See how there are two sides to every story and how the crippled economic growth helped preserve natural beauties of this intriguing country. Our tour makes a stop near Sveti Stefan for a photo opportunity before making its way to Albanian city of Shkodër, the highlight of the tour. A private two-day tour can be arranged upon request. Tour runs on Thursdays and Sundays. 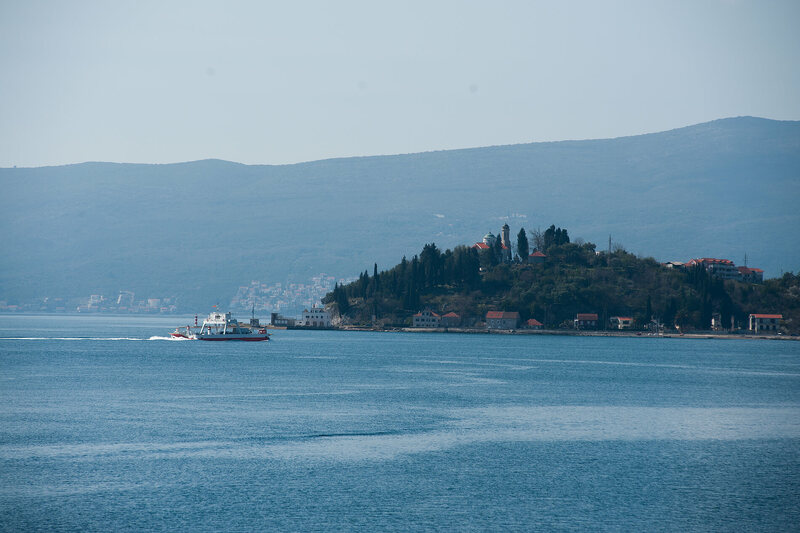 Our first comfort break after departing from Dubrovnik and crossing the Montenegro border Debeli Brijeg is a ferry ride from Kamenari to Lepetane. This ride shortens our drive around Kotor Bay and gives us some time to stretch our legs and take photos of the scenic landscape. After a short drive, we make a coffee and photo stop next to of one of the sites Montenegro is known for - the peninsula of Saint Stefan. This beautiful 15th century fortified island village has been made into an exclusive, luxurious 5-star hotel today and it is closed to outside visitors. We cross the Albanian border and reach our primary destination - Shkodër. 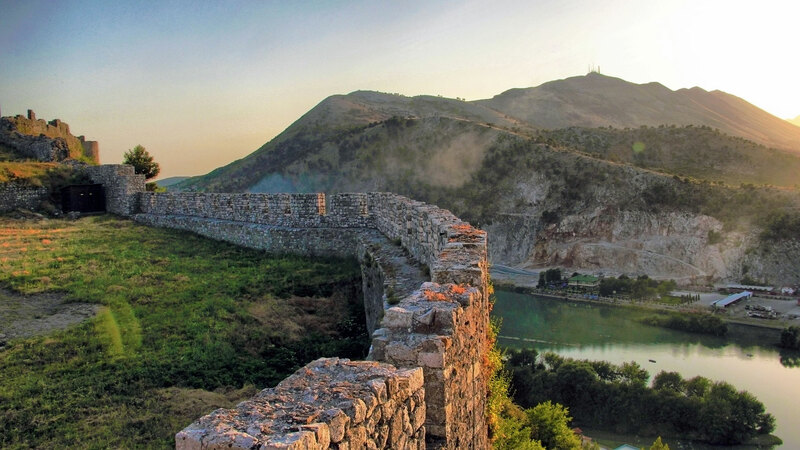 One of the oldest and most historic cities in the Balkans used to be the capital of an ancient Illyrian tribe. 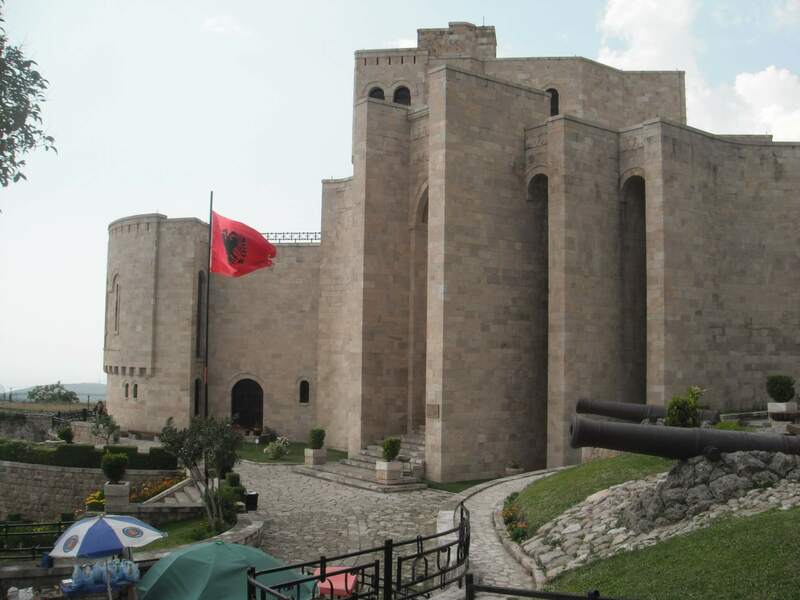 Today it is one of the biggest cities in Albania and an important cultural and economic center. In our guided tour we visit Rozafa Castle, the Catholic Cathedral, and the Historical Museum. Lunch with traditional Albanian cuisine is included, and there is also some free time to explore and find souvenirs. On our return to Dubrovnik, we take a ferry from Lepetane to Kamenari for a shorter route across Kotor bay.